scholarly reflections on what past or history is, and how it matters. This volume seeks to extend our understanding of how knowledge about the past was and is being produeed in central and northern Eurasia. 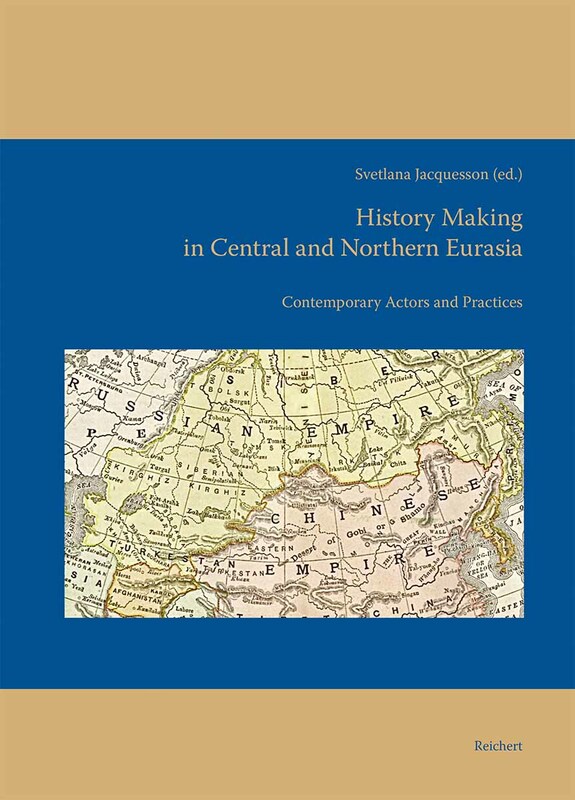 Its authors use the methods of several disciplines literary studies, history, anthropology, area studies in an attempt to seize all the complexity of „history making“ as a social phenomenon and to locate the actors and practices of „history making“ in central and northern Eurasia within a broader context of seholarly reflections on what past or history is, and how it matters. They analyse „history making“ as practiced by Uzbek elders‘ responding to invitations to remember events such as collectivisation; everyday Uzbeks writing memoirs „to fill in the blank spots“ in official history; genealogists hunting for secrets and truths on the past of the Kyrgyz; shamans and academies crafting narratives on the glorious heritage of the Yakuts; Uyghur and Chinese historians recounting a local peasant rebellion; and Yakut or Kyrgyz citizens discussing history, or relating to the past, during various social events or leisure activities. The authors seek to understand the various practices of „history making“ by the ethnographie study of texts within their social contexts of production, and of performers shaping stories for different audiences.